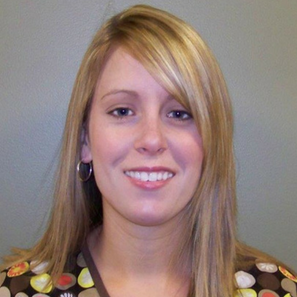 Brooke Garver is the Radiation Oncology Manager and Chief Radiation Therapist for the Bolivar, MO office. She has a Bachelor of Science in Radiologic Science from Southern Illinois University-Carbondale and a Bachelor of Science in Management Technology from Missouri Southern State University. Brooke has been a radiation therapist for 14 years and is a member of the American Registry of Radiologic Technologists certified in Radiography and Radiation Therapy.